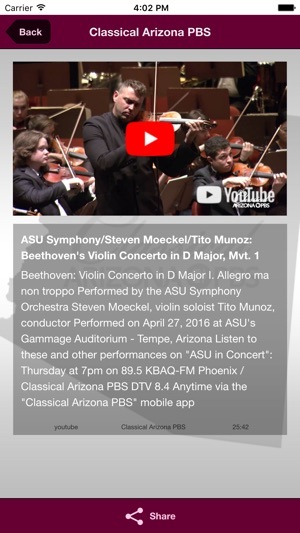 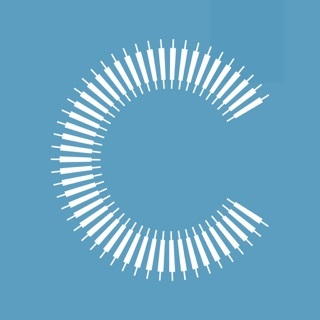 “Classical Arizona PBS” is a free mobile application to find out about classical concerts and events throughout Arizona, listen to high-quality broadcast productions, enjoy video excerpts from live performances, photos and more. 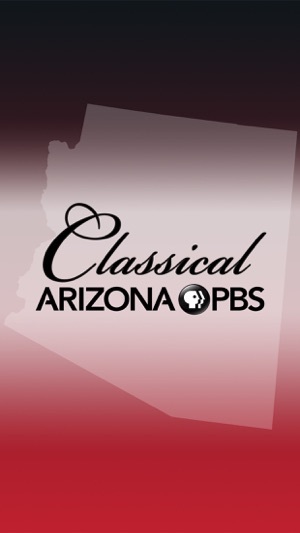 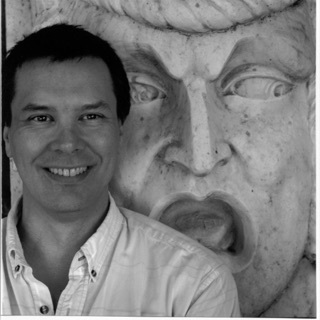 A curated list of classical music performances that occur in throughout Arizona including in Phoenix, Tucson, Flagstaff and Sedona. 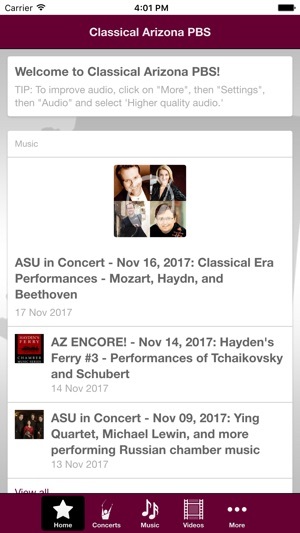 Get complete performance information including venue, dates, artists, tickets and more. 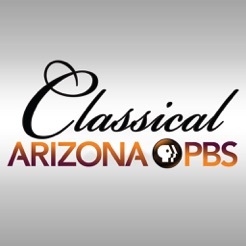 Listen to select live music recordings and productions produced by Classical Arizona PBS, including those featured on the radio programs ‘Arizona Encore’ and ‘ASU in Concert,’ as heard on 89.5 FM KBAQ and Classical Arizona PBS (DTV Channel 8.5). 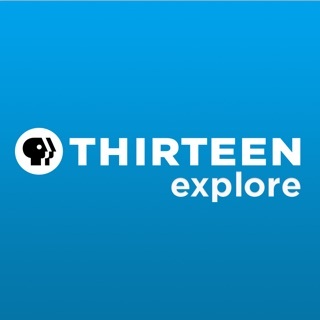 Plus, experience exclusive content including expanded interviews and music selections. 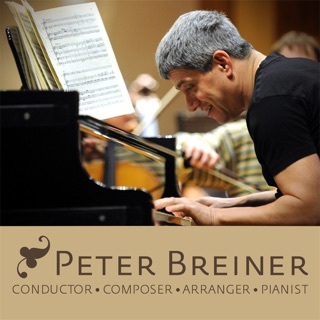 All repertoire information including composers, works, soloists, conductors, and ensembles is included. 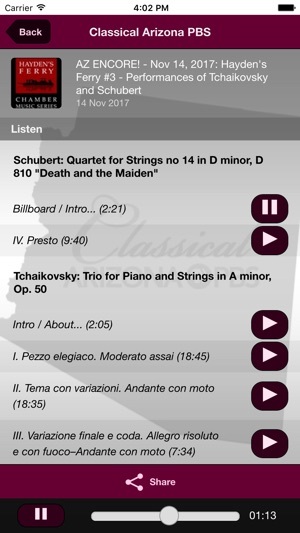 High-quality audio options are available. 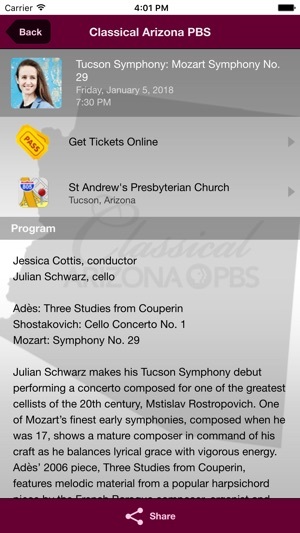 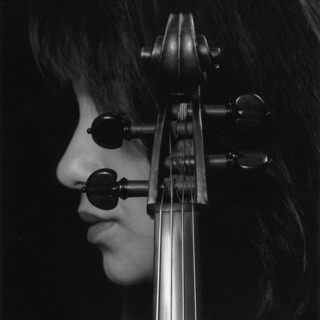 Enjoy specially produced video excerpts from live performances throughout Arizona.